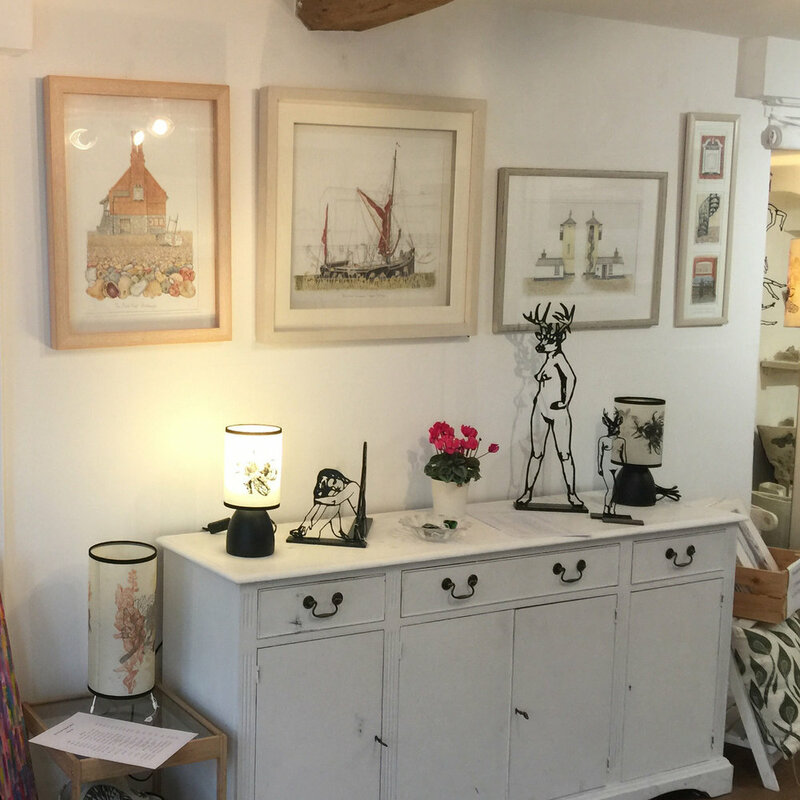 You can browse our Gallery for something special or purchase a voucher. Our current exhibition showcases a variety of different local and national artists. Hire the full Gallery or just hire a wall. Find out availability and fees.